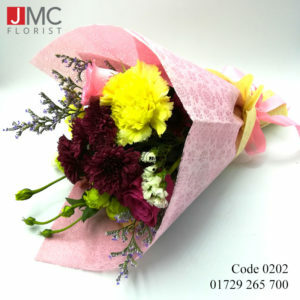 Show your love and care to your best friends by giving them yellow flowers. 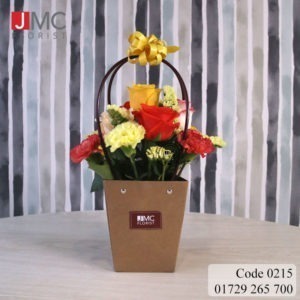 Yellow is the color of friendship, and everyone would love to get a yellow rose from his/her friend! 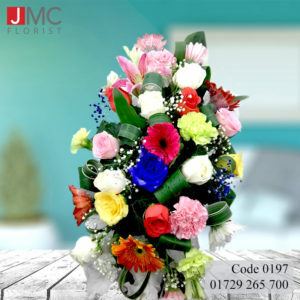 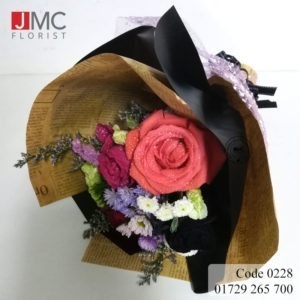 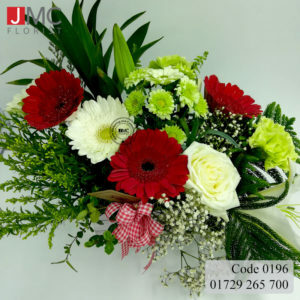 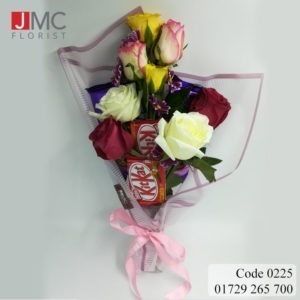 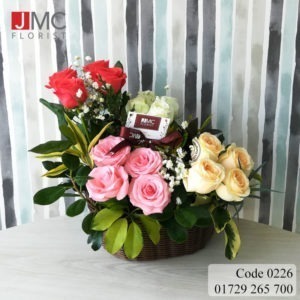 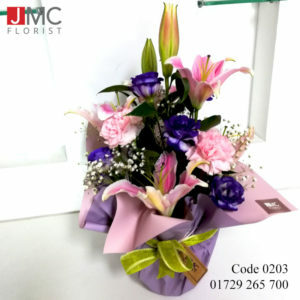 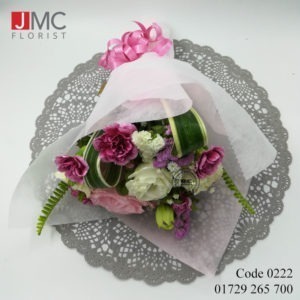 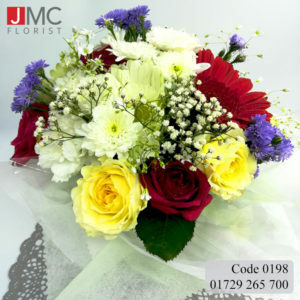 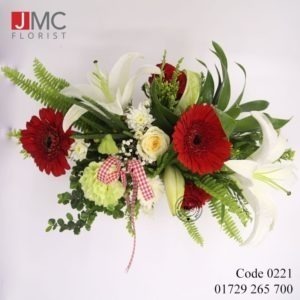 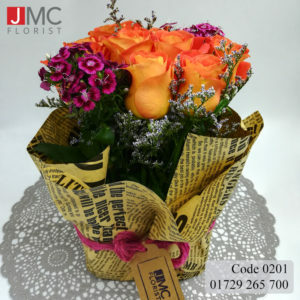 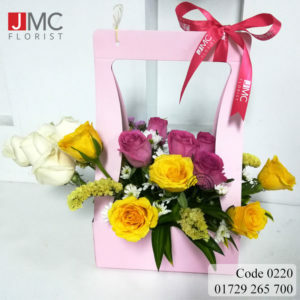 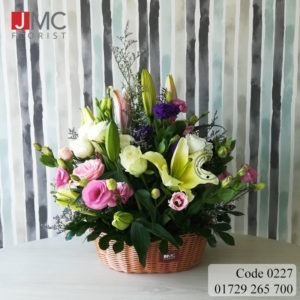 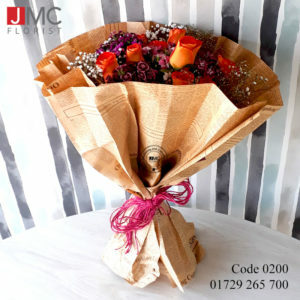 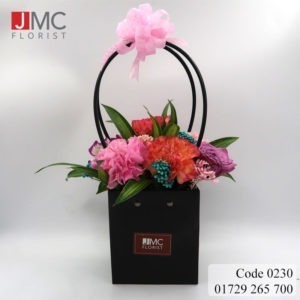 We are sure that you care about your friends a lot, so spoil them with these wonderful yellow flower options from JMC Florist!